The Pontiac Silverdome, former home of the Detroit Lions, will be disassembled and the pieces will be auctioned off one by one. Lions fans will have the opportunity to own their very own piece of the stadium as each of the 80,000 seats go out for sale. However, this auction isn't limited to the seats. Signage, the scoreboard, furniture and even urinals will be made available to the highest bidder as part of the stadium's gut renovation. 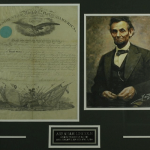 iCollector is known for its wide selection of sports collectibles and memorabilia auctions where fans can find lots from their favorite teams. Construction started on the stadium with a groundbreaking in 1973. Two years later, the Detroit Lions played their first game in their new home against the Kansas City Chiefs. The Silverdome acted as the official home field for the Lions until 2001, when they moved to Ford Field. Many notable events took place in the stadium over the years. Elvis Presley performed his first New Year's Eve show at that stadium in 1975. In 1982, Super Bowl XVI was held there. WrestleMania III packed the house in 1987, attracting 93,173 people to the arena, which is the largest number of people it ever held. In 1994, the indoor stadium was also a venue for the 1994 FIFA World Cup. At one point during its history, it was home to not only the Detroit Lions, but also the Detroit Pistons, Michigan Panthers and Detroit Express. The Silverdome's roof was deflated in 2013 after sustaining significant damage from a winter storm. The building was bought in 2009 by Andreas Apostolopoulos and is operated under Triple Sports & Entertainment LLC. Specific plans for the building's future have yet to be released, but Triple has indicated interest in an open-air Major League Soccer stadium in downtown Detroit, as well as commercial and residential space. 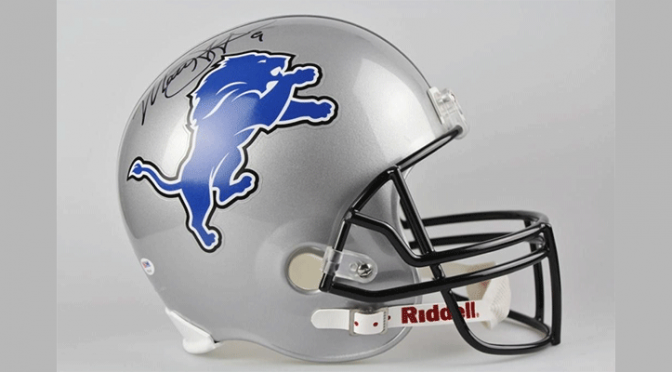 The Pontiac Silverdome auction is a great opportunity for Detroit sports fans. The stadium has occupied a significant place in the history of sports and entertainment in the city. 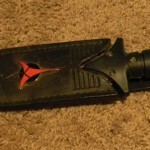 Fans and collectors can always find unique and exciting lots from a variety of different international auctions at iCollector. 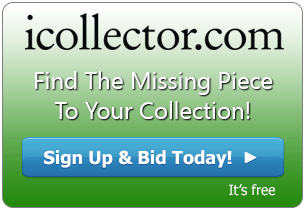 Our platform makes it easy to start building your own collection today with our browse and bid features. Be sure to log on today to discover all that we offer.